The most important discovery of documents written in the “Jewish” script is the discovery of the documents from the Judean desert, known as “the Dead Sea Scrolls”. These show the graphic evolution of the so called “Jewish” letter forms. 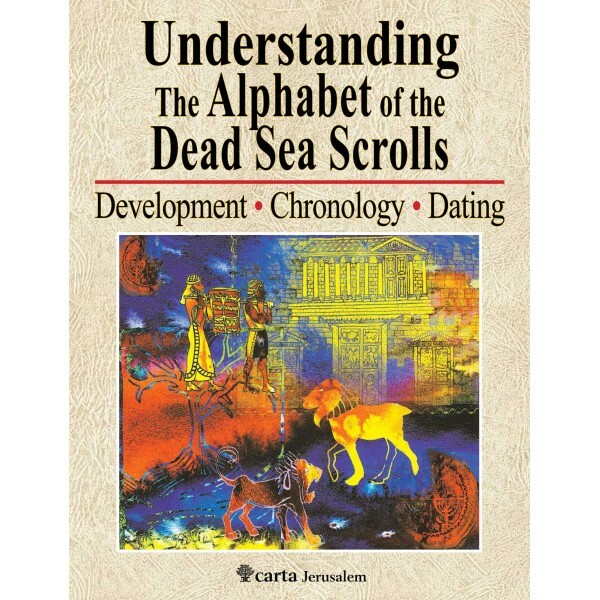 “…the book masterfully describes the information it is possible to glean from a careful, even minute, examination of the letters and words of ancient Hebrew and Aramaic documents. …all the knowledge that must be assimilated by anyone who aspires to begin the long journey toward at least a partial expertise in the analysis of ancient Hebrew and Aramaic inscriptions and texts.